B7 Das Bo 2000 & David P & Ice T – G.L.G.B.N.A.F. 1 comment "Eimsbush Tapes Vol. 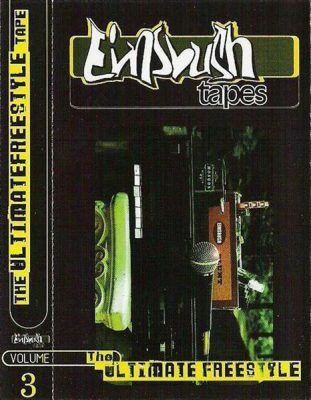 3 – The Ultimate Freestyle Tape (Cassette) (1999) (FLAC + 320 kbps)"